Millions of machines sending information to cloud based applications, leveraging high capacity and ultra-low latency capabilities will change how businesses and governments operate. 5G networks not only provide a new connectivity option, but also change how new service and application opportunities work with network. Learn about 5G and how it changes the game, along with key trends to consider in developing your IoT capabilities. 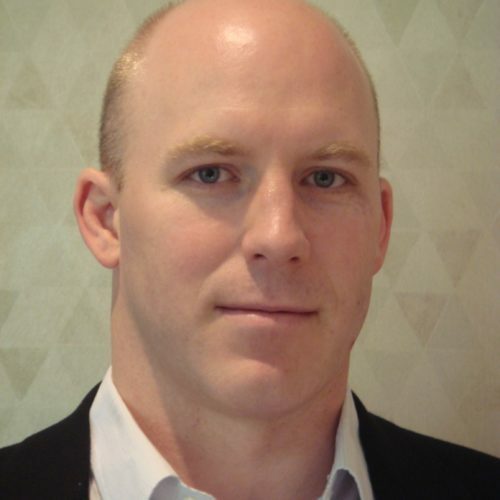 Ellis Lindsay is responsible for IoT Strategy and Development, within Nokia’s Enterprise group. Ellis joined Nokia in 2006, as part of the North American CTO team of Alcatel. Since then he has held several positions in business unit and corporate functions, most recently as Sr. Principal, IoT Strategy within the Corporate Strategy group. He has been involved in driving a wide array of interrelated topics and is currently focused on manufacturing and Industry 4.0. Ellis holds a Bachelor of Engineering from Carleton University in Ottawa, Canada.